Join the LARGEST Endovascular and Interventional Radiology Congress in the Middle East! Building on the success of the previous congress we are delighted once again to welcome you to the bustling metropolitan City of Dubai. 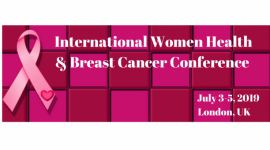 The 2019 edition is held from February 27 to March 2, 2019 presenting a four-day comprehensive program that present high-level scientific content, live cases, poster presentations, interactive education and innovative discussions, cutting edge technology and images guidance therapy providing both clinically relevant updates as well as hands-on educational activities. 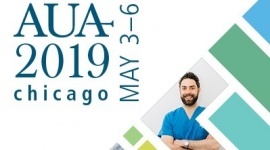 In addition, we are delighted to encourage delegates to participate in this year’s multiple interactive educational opportunities that provide case-based review and and hands-on experience. Multiple dedicated sessions has been designed including Aortic summit day, Critical Limb Ischemia, Venous Symposium, Embolization, Trauma, Oncology and finally a Neuro Interventions track. 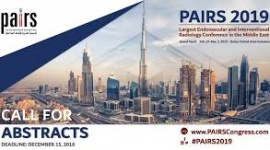 The PAIRS congress has become the largest Interventional Radiology Congress in the region. This year’s edition we expected more than 1200 attendees.